We will be presenting three winners, an Overall Judges Winner, an Overall Judges Vegetarian Chili Winner and the ever popular People’s Choice Winner. And although the title is enough (Hahaha), we’re pulling together some great prize baskets from our #SouperFriends to make winning even sweeter. We’ve filled our chili maker line-up! Can’t wait to taste all their amazing offerings. 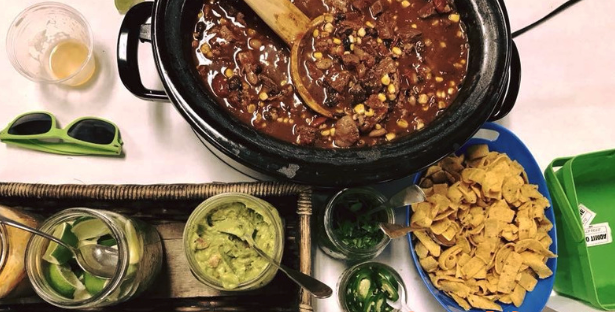 Now what we need are chili eaters and don’t worry there’s a chili for everyone, meaty, spicy, mild, vegan, you name it, we got it! 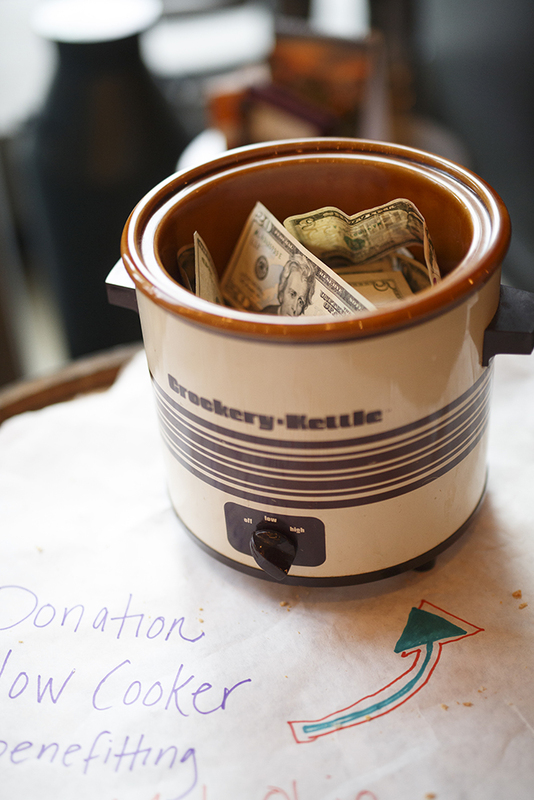 So please join us for all the complimentary chili and bread you'd like, dine with your community and take the opportunity to pay it forward in the Donation Slow Cooker dedicated to Mid-Ohio Foodbank.